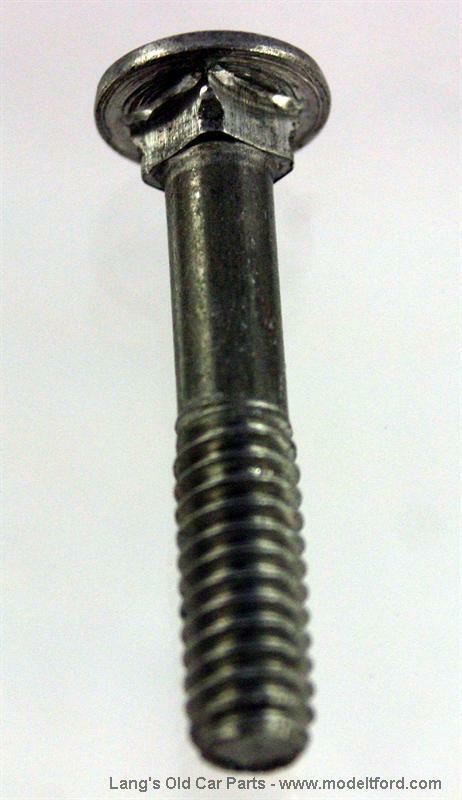 This bolt set is used to fasten the body top irons to the wood tack strip. 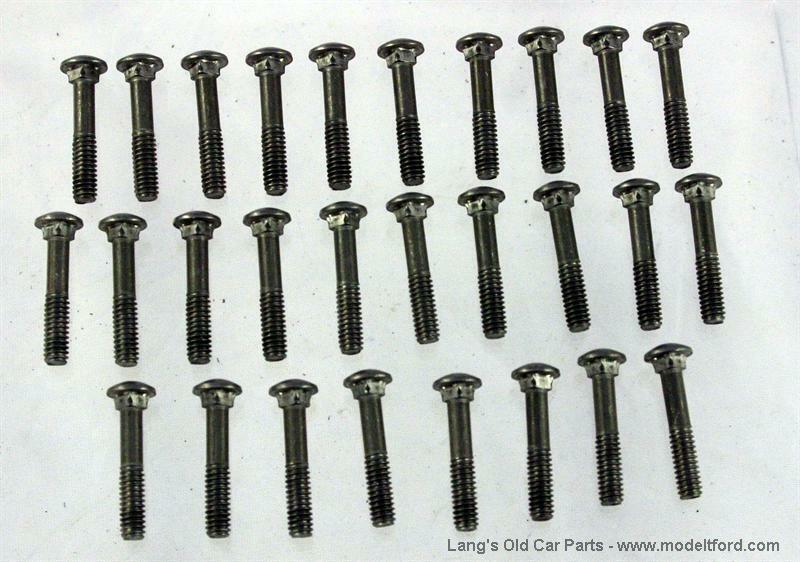 Includes 28 bolts. For Touring car body with 3 piece rear sections.